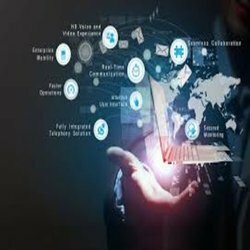 We are a leading Service Provider of enterprise mobility solution, thermal transfer barcode ribbon, asset management solutions and visitor management system from Chennai, India. Unipro is a Leading Enterprise Mobility Solution integrated various work environment with Mobility to achieve real time data transfer and to eradicate Data Entry Errors. With Enterprise Mobility you could be able to receive Real time data and can validate and take corrective measures then and there. 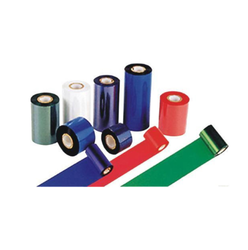 We are the leading supplier & manufacturer of Thermal Transfer Barcode Ribbon in the Indian market. The ribbons manufactured here is of very fine quality. Due to our exceptional quality services & providing timely deliveries of our projects, we have gained an excellent name & fame in the National & International market. These fabulous quality ribbons are available at very reasonable prices as compared to their designs, vibrant colors and quality. 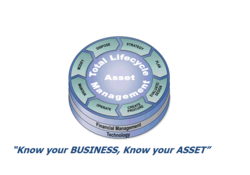 Fixed Assets are critical investments. To safeguard your investment, we help you track your fixed assets, reduce Total Cost of Ownership and achieve business excellence. We are a Chennai based Asset Management Software Solution provider and providing our solutions to industries in all over india. We have a standard module of Asset Management System and also do customization in our product based on the customer requirement. Unipro’s Visitor Management System (vms) has the compatibility and flexibility to be used with organizations of every size; where either unscheduled visits or pre scheduled visits or both, need be managed. In every premise where number of visitors is high, an implementation of such system will prove to be highly beneficial in improving the organization security. Optionally capture the visitor's photo and signature, and assign access privileges to the visitor. Looking for Industrial Barcode Solutions ?